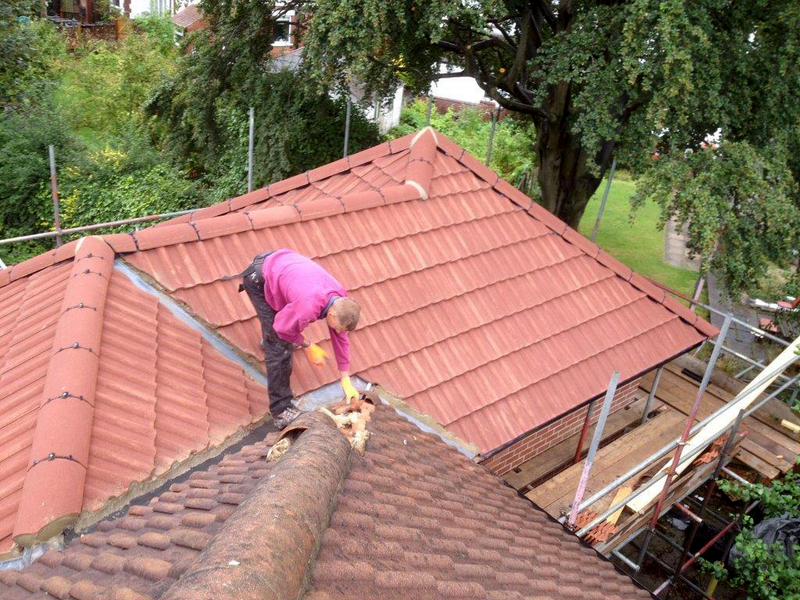 Your roof is one of the most integral elements of your property, and it is essential that it can stand the test of time and deal with everything the elements can throw at it. Wooden or UPVC facias and gutters. All work to chimney stacks including removal. All work is completed with building control certification. Complete strip and recovers using modern materials with traditional methods.